Join us and enjoy the private lessons conducted by our state certified monitor. 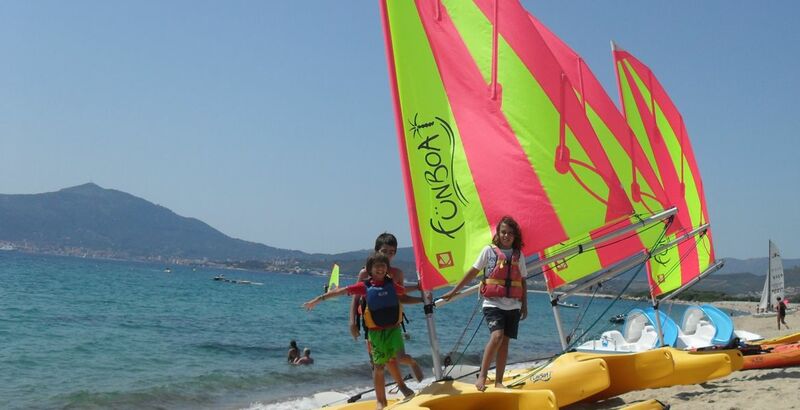 He will make you discover the joys and techniques of sailing, either with small catamaran Funboat or bigger ones such as HobieCat16! Are you a group of 5 people, try our collective lesson for nice family or friends times!